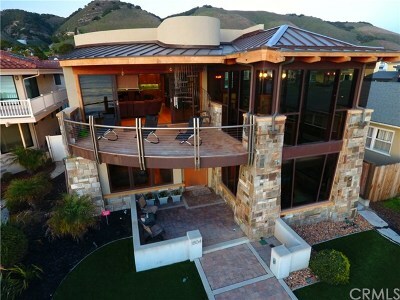 serving Pismo Beach Real Estate and Homes for Sale. 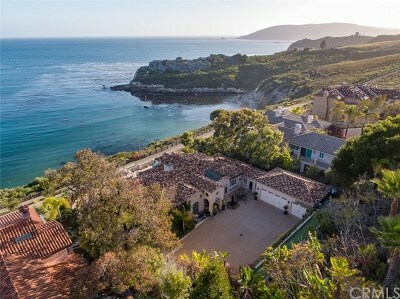 This web site is the Central Coast's premier web site for buying and selling properties in San Luis Obispo County and the Beach Communities of Pismo Beach, Shell Beach (a prime, ocean view sub area of Pismo Beach - Sunset Palisades - The Bluffs), Avila Beach, Arroyo Grande, and Morro Bay. Joyce has been an active, full-time real estate professional on the Central Coast for decades. While serving all of San Luis Obispo County, her focus has been on Pismo Beach, with a special emphasis on the Shell Beach waterfront communities of Sunset Palisades and the Bluffs. 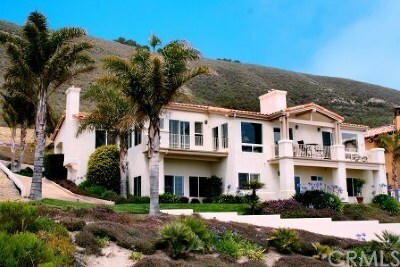 Consequently she has been active in most of the real estate transactions in this prime, oceanfront area and subdivision (see my current newsletter). 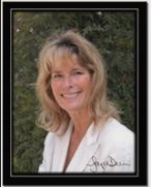 Please let Joyce assist you in selling your home or providing you with all the information you need to buy real estate in Pismo Beach, San Luis Obispo, Shell Beach, Avila Beach, Morro Bay, Arroyo Grande and the surrounding areas. As the premier real estate agent in Pismo Beach, Joyce looks forward to serving you and will be happy to help at any time. Please visit any of Joyce's TOP ranked web sites serving all of San Luis Obispo County - www.Betterhomz.com, www.PismoBeachHomefinder.com, www.SellingPismoBeach.com, and www.SanLuisHomes.com (serving all of San Luis Obispo). 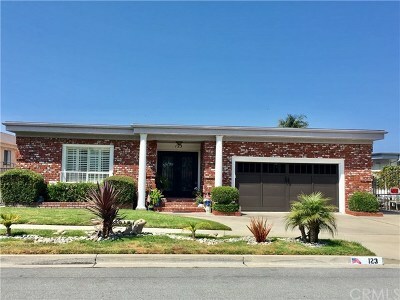 All Joyce's listings get top internet exposure on all 4 of her real estate web sites, and featured on realtor.com, Zillow, Trulia, Redfin, and on every web site displaying the Central Coast MLS! Whether you are a first time homebuyer or a seasoned veteran I have all the resources you need to buy real estate in Pismo Beach, San Luis Obispo, Shell Beach, Avila Beach, Arroyo Grande and Morro Bay.